Enter your non-winning Frogger Scratch ticket for a chance to win $1,000 cash, a Sony PlayStation Pro 4 and a Mini Arcade Frogger Game. HOLD ON TO YOUR ENTERED TICKETS! You will need them to verify that you are a winner! All entries must be entered by noon (12:00 p.m.) MT on TBD. 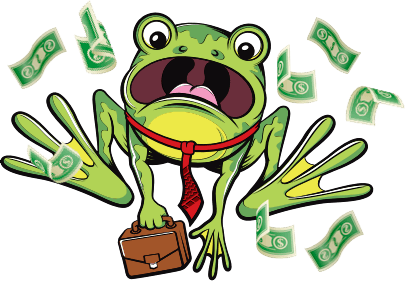 Play the free online Frogger game and get on the leaderboard to win prizes! NOTE: You can only win each prize once during the promotional period. Click here to see official rules.